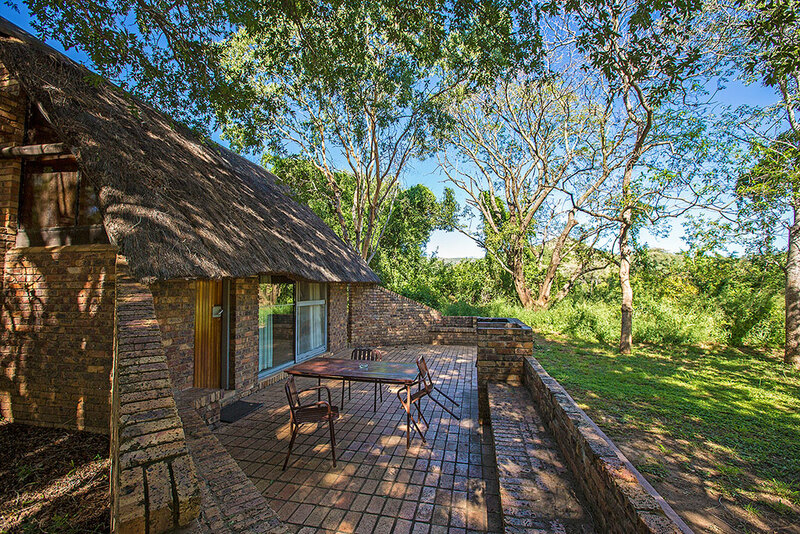 The perfect mix of a traditional Kruger Park safari and a luxurious hideaway at a private lodge in the greater Kruger – all you need to decide is for how many days. 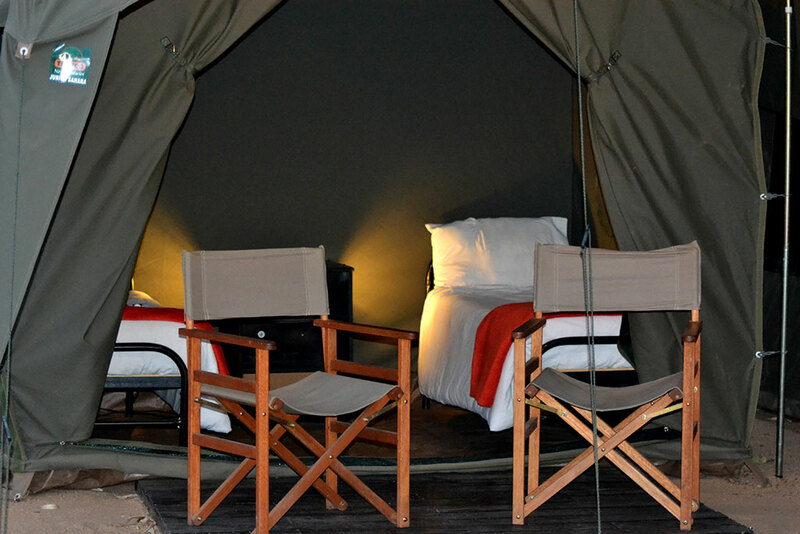 This combo allows you a good mix of accommodation types and landscapes to explore while on safari. 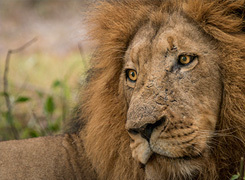 An experienced game ranger will show you the African bush as it has never been seen before, while you enjoy a mix of safari game drives, bush walks, relaxation time and fantastic cuisine. 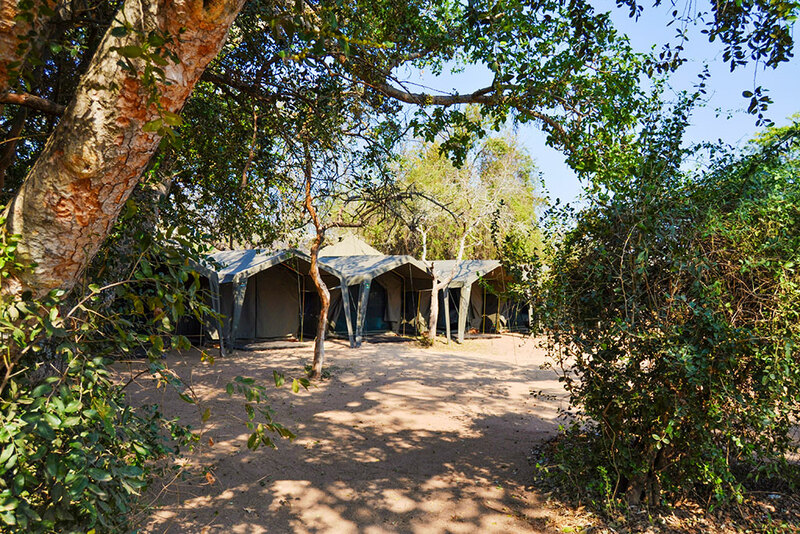 Accommodation will find you staying in en-suite, African chalets in the Kruger National Park and in luxury en-suite rooms in the private reserves. 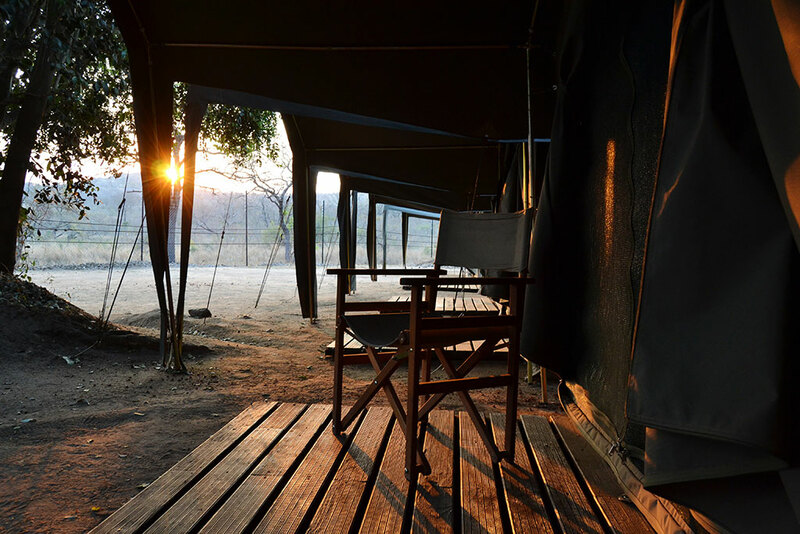 You will be collected in Johannesburg and travel a few hours to Berg-en-dal Rest Camp in the Kruger National Park. 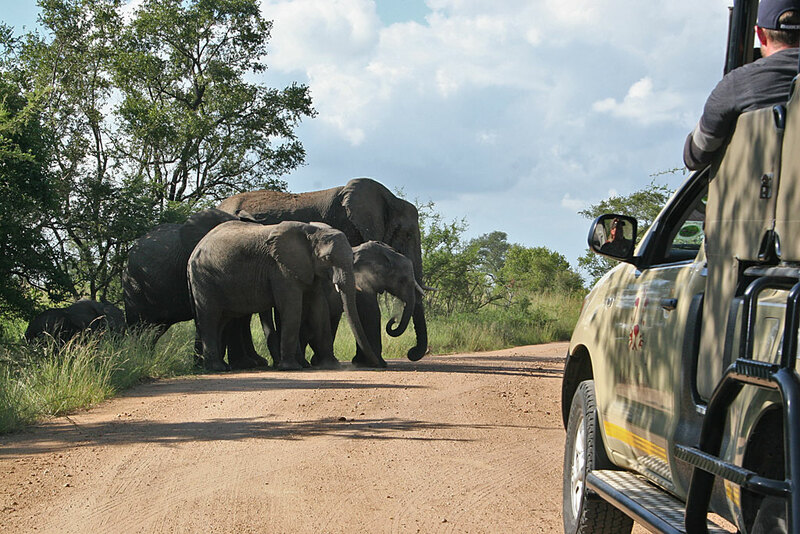 After settling into your accommodation, you will head out on your first game drive! 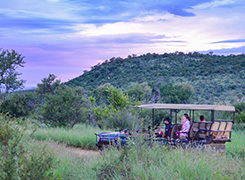 All game drives are conducted in specially adapted 4×4 open game-drive vehicles to allow you the best possible vantage point. It’s an early wake up for a morning game drive. 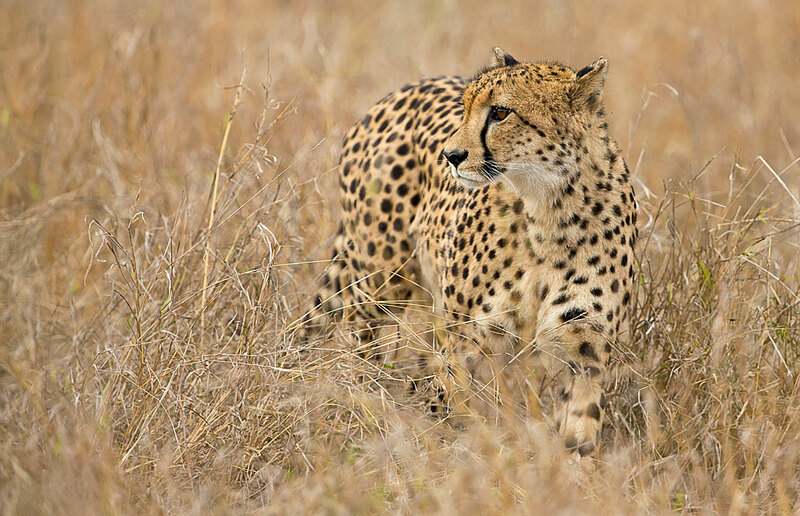 For predators, this is their most active time of the day and a great opportunity to spot many of the park’s Big Five. 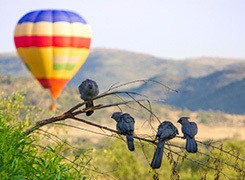 After the morning drive, you’ll return to Berg-en-dal for breakfast/brunch at the camp, and then some down-time to relax, enjoy some of the activities on offer, catch up on some sleep, read a book or do some bird watching. 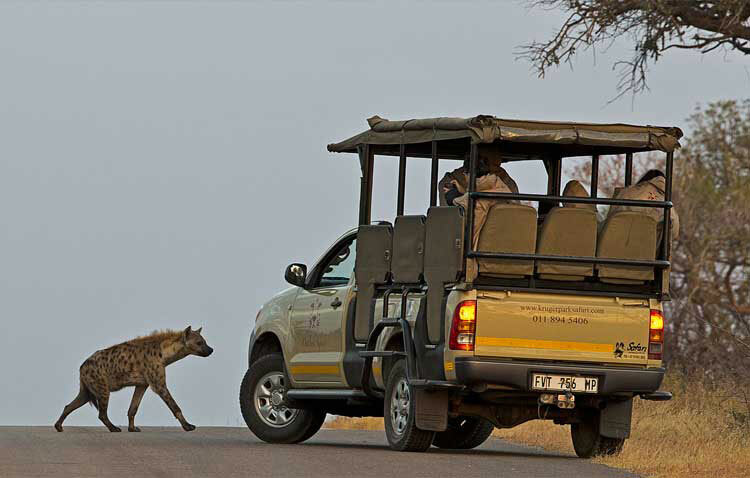 This is then followed by a sunset game drive. 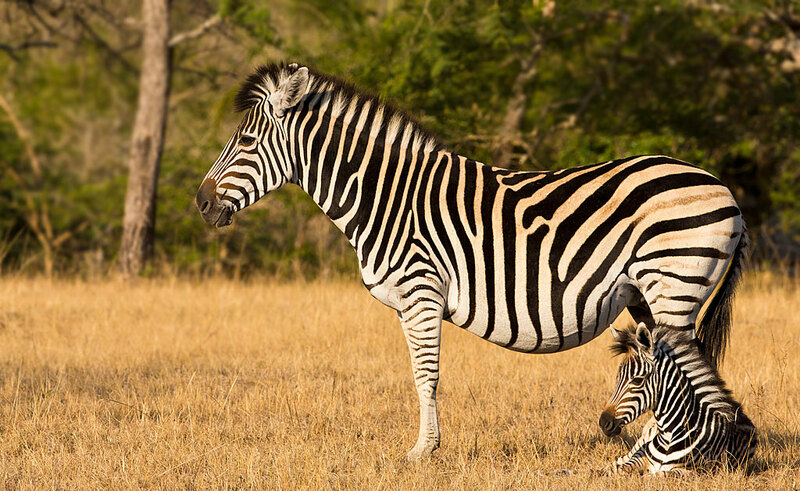 After an early wake-up, and a quick cup of coffee or tea, you’ll head off on your 3-4-hour safari. 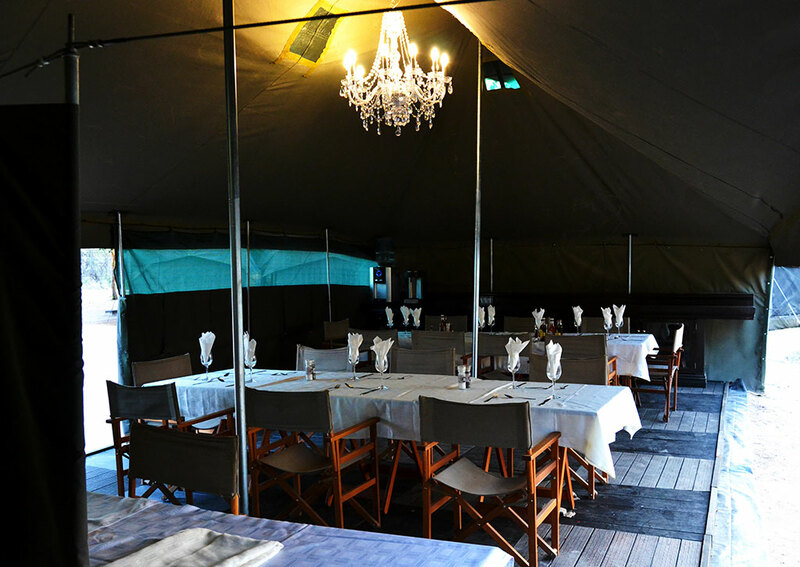 After breakfast back at the camp, you’ll head towards one the world renowned private game reserves adjacent to the Kruger National Park in a closed, air-conditioned tour vehicle. After lunch we’ll set off on an afternoon game drive. Sightings of predators in private reserves are known to be good and although this cannot be guaranteed, the chances of close-up encounters are increased. 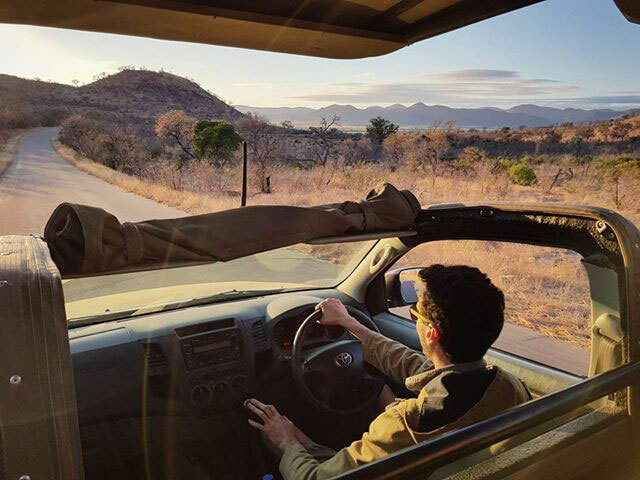 Two game drives are on offer per day in private game reserve lodges, where an experienced game ranger and expert local Shangaan tracker will share their wealth of knowledge and love for the African bush with you. You are also invited to join the morning walk after breakfast, while the rest of the day is spent at leisure and relaxing. 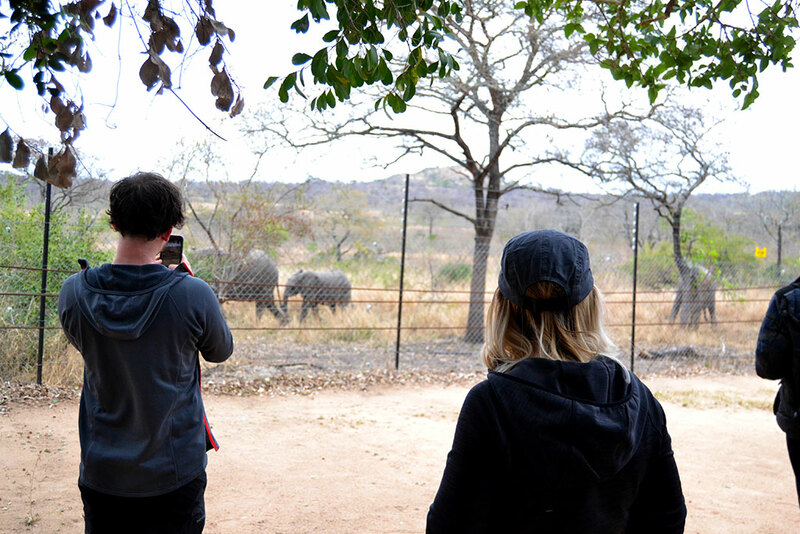 An optional excursion to visit select attractions along the Panorama Route is offered for all Safaris of 4+ days. 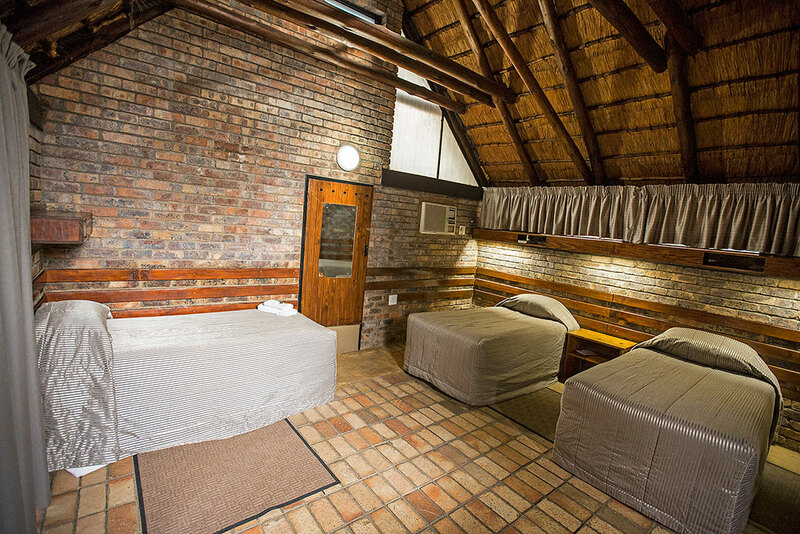 You’ll get to see renowned attractions like Blyde River Canyon, Three Rondavels, Lisbon Falls and God’s Window. A stop in one of the small towns en-route is included for breakfast as well as lunch at a private lodge. Today you’ll have one last chance to explore, and try find what might have been missed in the park. 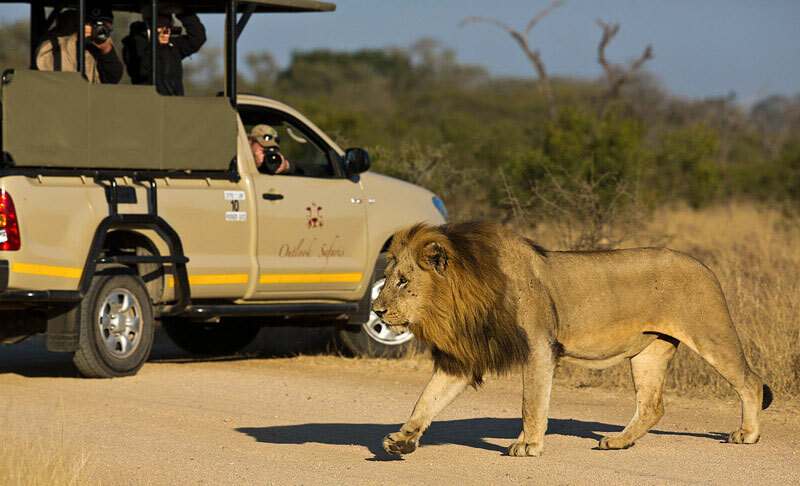 An early morning game drive will see you out in the park one final time before returning to a scrumptious breakfast. Thereafter you will return to Johannesburg. 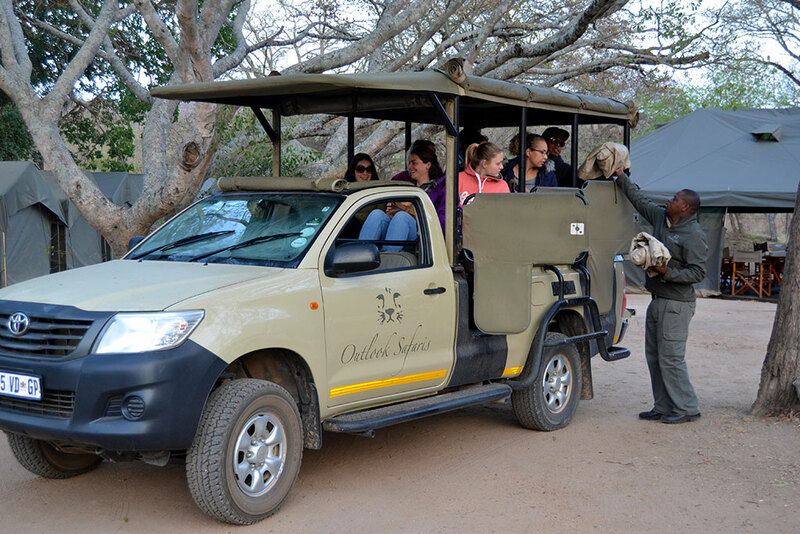 Game drives in an open safari vehicles.